Which Countries Dominate at the Winter Olympics? During the 2014 Sochi Olympics, the Netherlands put on a convincing demonstration of their skating abilities. Their performance in the speed skating at Sochi was quite unlike anything that has been seen at a single Olympics before. Of the 27 medals that were up for grabs across nine speed skating events – long track type – Dutch skaters walked away with 19. Six of those medals were golds, giving the Netherlands 70% of the total medals and 67% of all the golds. This is perhaps a little less surprising when you consider that Holland has a long and proud skating tradition. There have been other memorable Olympiads in the past. In 2018, the Dutch again blew the other countries out of the water in the skating events, however it was the Norwegians, the Germans and the Canadians who wiped the board. Taking home 14 medals in the cross-country skiing, the Norwegians showed just how good a nation they are on two skis. In this article, we’re going to take a look at some of the most popular winter sports and the teams who dominate them. The Netherlands have performed very well in the arena of speed skating, however their medals have all come in the last few Olympics, so we can’t say they are the most dominant country at this sport just yet. Instead, we are forced to hand that honor to the South Koreans. Ice skating is one of those sports that doesn’t require participants to live in the mountains for months at a time, and as the skates themselves are also more affordable than ever before, as you can see from these ice skates for women, it’s a sport that could be dominated by any country in the future. For now, though, 44 of these medals have been won by the South Koreans, 20 of which have been golds. When you think of Canada, what’s the first sport that comes to mind? Why hockey of course! And yet, if there is one event in which Canada has proven itself to be a force of nature, it is the far more gentile pursuit of curling. 33 percent of all the curling medals handed out since 1998 (the year the sport was introduced to the Olympics) have been awarded to Canada. In the case of curling, each nation is allowed to enter only a single team, so this arguably makes this achievement more impressive. They came away with the gold in 2018 too. Since the 1980’s, the Germans have walked away with over 55% of all golds, and that includes 3 in this year’s events. They’ve won almost 40% of all luge medals up for grabs since the 1980s, and are truly a dominant nation in this exciting, yet dangerous, sport. It’s important to note, here, that Germany refers to both West and East Germany, as well as the Unified Germany which competes today. 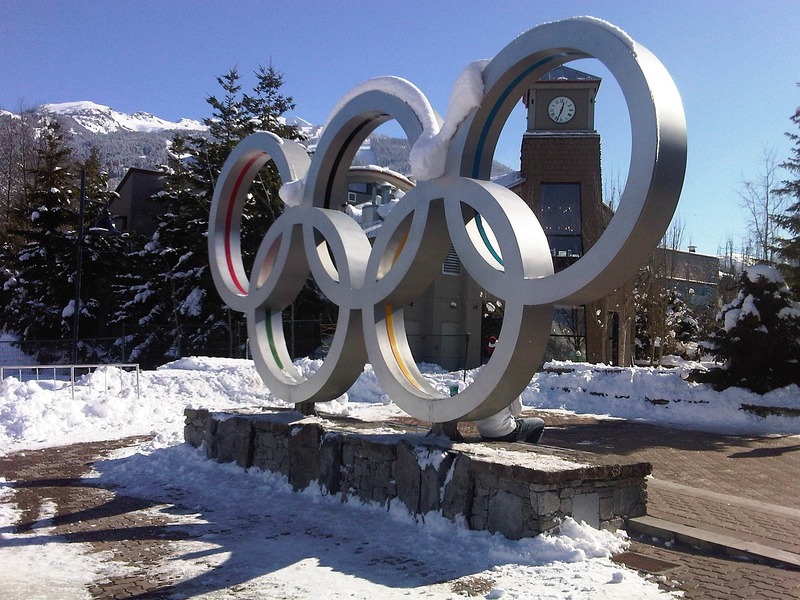 The winter Olympics are always exciting, and it is interesting to note which events some countries excel at. Oftentimes, nations excel at the last event that we would associate with them.